Reaz has 20+ years experience in the Construction and HVAC industry. 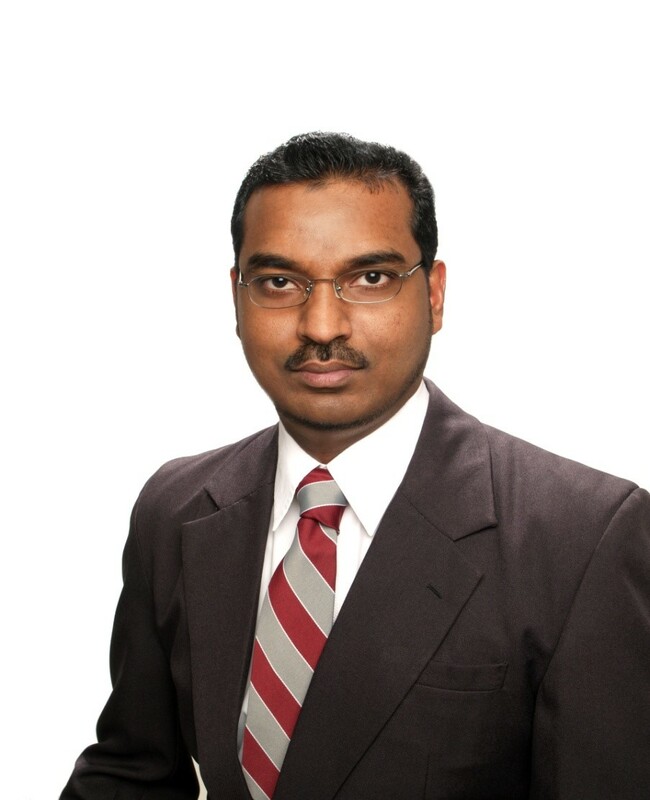 Reaz started his working career as a Sales Engineer at a Manufacturing/General Contracting company in Guyana South America back in 1993 after graduating from University. Responsibilities included biding, engineering and construction working with a team and subsequently leading the team on a number of building projects in and around Guyana and the Caribbean. In 2002 Reaz and family moved to Ontario Canada where he started work with Carrier Canada Limited as a Sales Representative for Commercial HVAC Products with responsibilities that included working with the engineering community to provide Carrier products to the market. Then in 2008 Reaz moved to Johnson Controls and currently holds the position of an Account Executive responsible for business development. Reaz has been a Hamilton ASHRAE member for the last 4 years holding various executive positions including Chapter President.